As the market leaders in container yard management solutions, we are dedicated to delivering high-quality, smart and secure products to our customers worldwide. What differentiates us from other market participants in the industry is our strategic position in the value chain, our innovative power, extensive technology, understanding of domain and processes. Thats why we are much ahead of all our competitors put together. Our highly dedicated and talented workforce, focus on continuous research & development, sales network and unique first-in-industry innovative products are the pillars of our success. 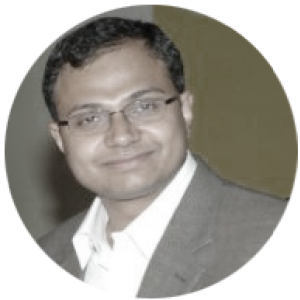 He is the co-founder of C&B and is a recognized expert in RFID services and solutions, At C&B Rajesh is responsible for organization's channels, alliance initiatives, strategic partnerships, market positioning, product marketing, product management and branding client relationships. At C&B he is called "The RFID Expert" for his knowledge in RFID and related technology. He holds a B.Tech in Civil Engineering from Indian Institute of Technology, Kanpur. He is the co-founder of C&B and is responsible for product development and new technology initiatives at C&B. His sharp business accumen and several years of experience in designing reliable, secure solutions and architecting complex solutions has ensured unmatched service experience to C&B customers. He also additionally heads research cell at C&B.He holds Msc Integrated in Physics from Indian Institure of Technology, Kanpur. Sudhakar is a successful serial entrepreneur who is passionate about startups and loves the challenges of building company from scratch. He has a successful history of entrepreneurship with his previous venture, Proteans Software solutions. He along with this team built Proteans as one of the leading outsourced product development services company, which was later acquired by Symphony Services in 2010. 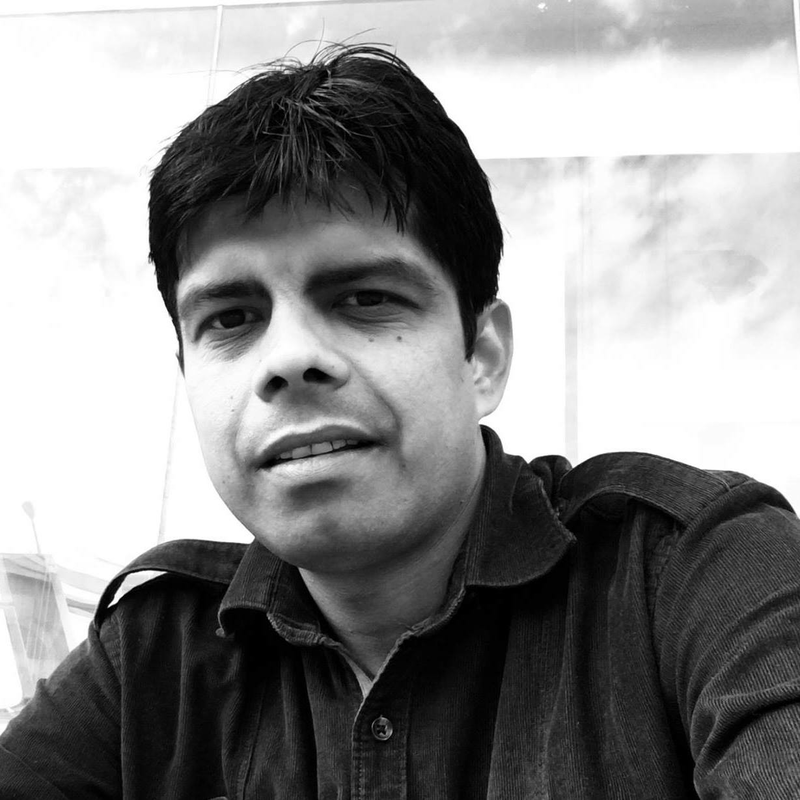 After a short stint at Symphony Services, Sudhakar is building LeadSquared,a cloud based software-as-a-service for small business marketers as part of his new venture MarketXpander. He works with several companies consulting on marketing and lead generation strategy & execution. 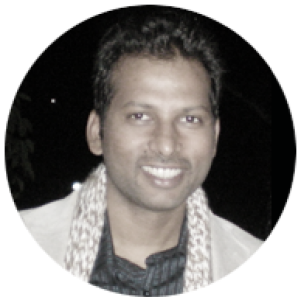 Sudhakar has a degree in Electrical Engineering from IIT Kanpur and worked with IBM and Oracle before entering entrepreneurship.